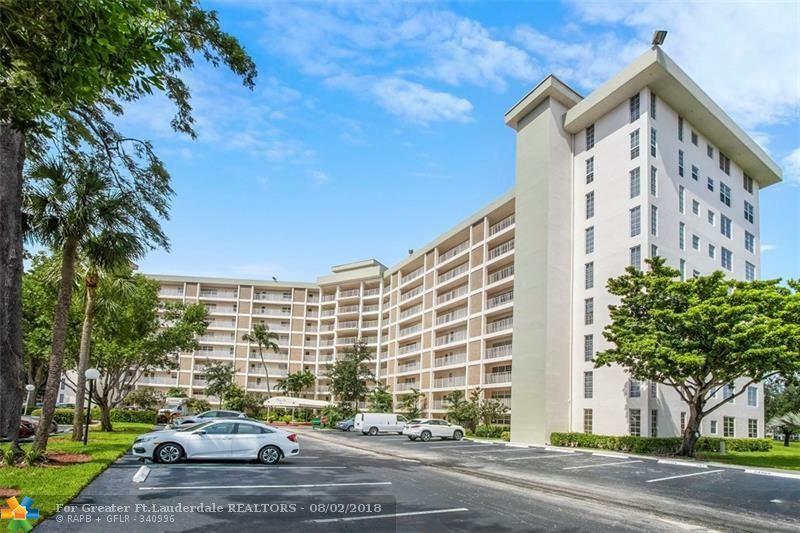 If youre looking for a great deal in a nice building in Palm Aire, you have found it! 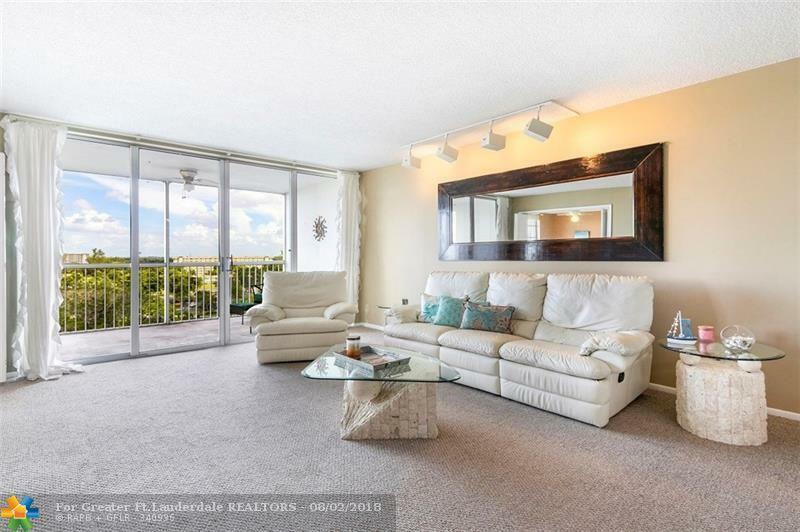 This penthouse unit has beautiful water views from balcony and entry. 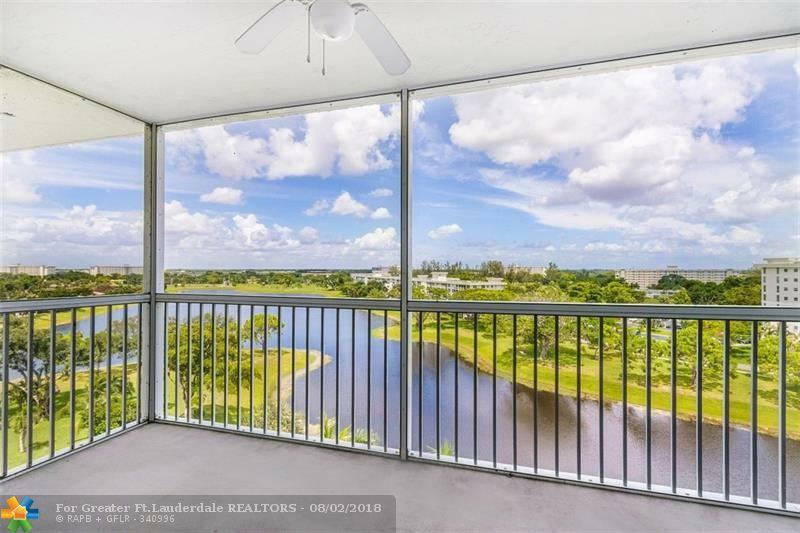 It features foyer entry, eat-in kitchen, large master suite with dressing area & walk-in closet, & big screened-in balcony overlooking lake. Berber carpets freshly shampooed! Could use your personal touch but in good condition! 20% down req. 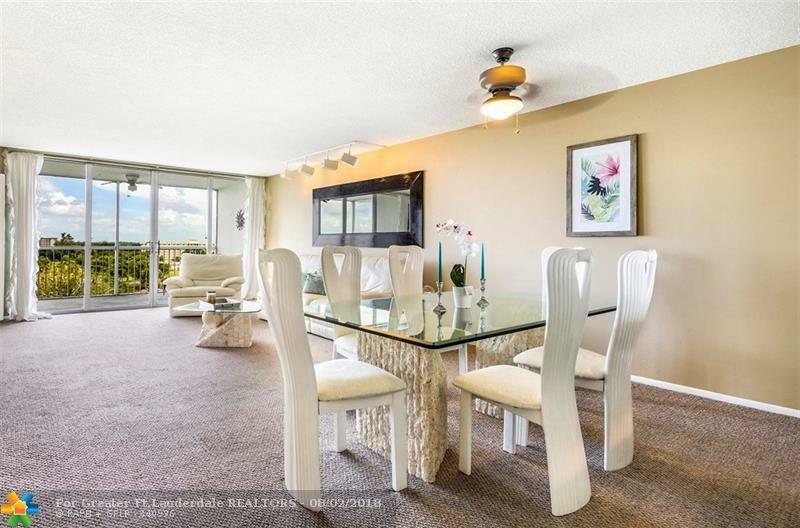 Palm Aire has park-like feel, bike/jog paths, golf course, & easy access to main roads and entertainment!